Hello Sassy Chicks.. it's that time again... time to pick the winner of our last challenge and to let you know about our challenge for this week. Congratulations Kertin... 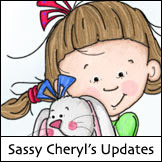 Contact Sassy Cheryl to arrange for your gift certificae . 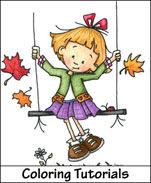 We hope you have a terrific time coloring your new images from Sassy Cheryl's shop. Happy shopping... and happy coloring. We are sure to see you participating in our upcoming challenges really soon. We hope that we have provided some inspiration for you... and we would love to see you participate in our challenge this week. 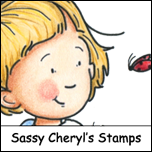 Don't forget that Sassy Cheryl is giving away one $5 gift certificate to her store to one lucky random winner chosen from our participants this week. It might be you! So, get sassy and come and join us. We'll see you then sassy friends! Yipee ladies. Another great set of cards. Great inspiration for the challenge this week. WOW! Lovin' the FABULOUS DT cards!!!!! Hi! wonderful cards ladies, a lot of talent and inspirations. Sassy Ladies you have done it again! 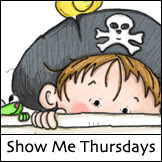 I so look forward to seeing what you will come up with each week. Congratulations Kertin! I've left a link to my challenge card.